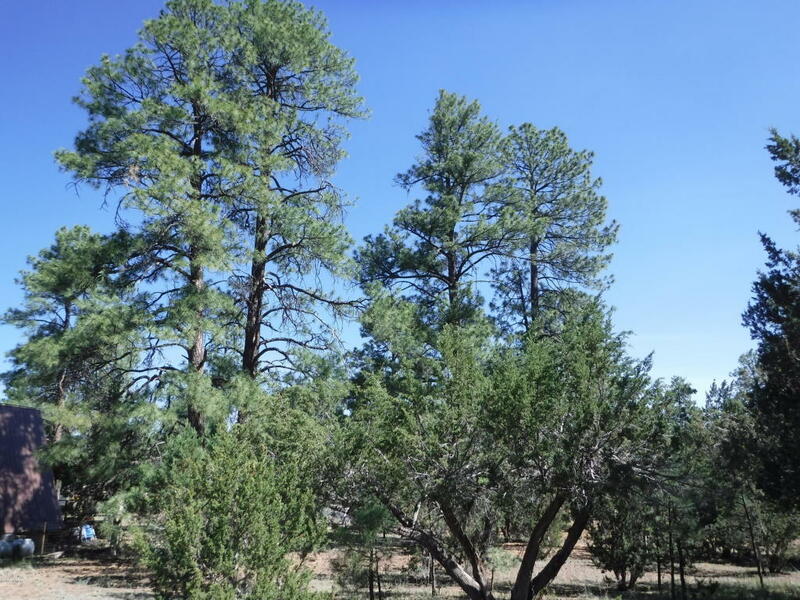 Level building lot with BEAUTIFUL PONDEROSA PINES!! This .34 acre parcel is located in a homes only area on a quiet street with water and electric to the lot line. Come take a look and make it yours today.